Tactile Technologies, an expert in professional touch-screen technology, today announced it has become a CITAQ partner and its South African distributor. 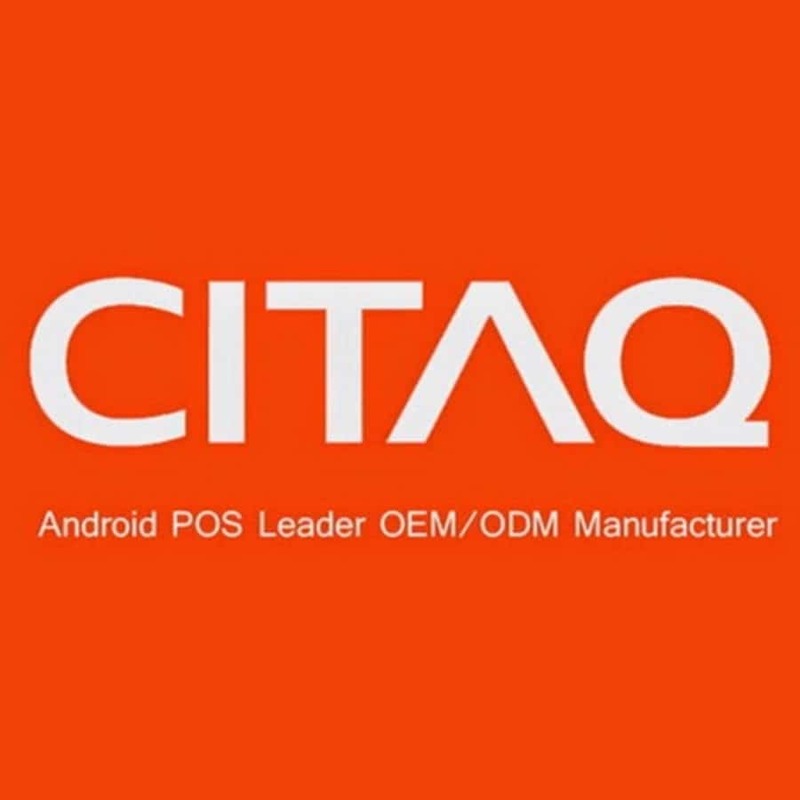 “We have established this relationship with CITAQ, as they not only offer low-cost mini-POS solutions, but have become a pioneer of Android POS systems, a trend that is becoming more and more popular also in SA,” commented Mauro Mercuri, Group Director of Tactile Technologies. “In addition, the small footprint of their products is very welcome in today’s retail environment, where space has become more and more expensive. “From a product point of view, the first products we will be introducing are the ‘V8′ and ‘H10′ mini-POS units,” continued Mercuri. “These are the vertical screen 8-inch and horizontal screen 10-inch All-In-Ones products that come with a built-in 80mm thermal printer. They are of high quality, look great and are ergonomically very easy to use. More information on CITAQ is available at www.citaqpos.com. More info on Tactile can be found on www.tactileproducts.co.za. For further information, please contact Mercuri, e-mail mauro@tactileproductsuite.eu.